Who doesn’t love a nice glass of wine after a long day of work or on a crisp sunny spring day? I know I sure do. I recently was able to test out Winc Wine Monthly Club Services and have been loving trying out different varieties of wine. 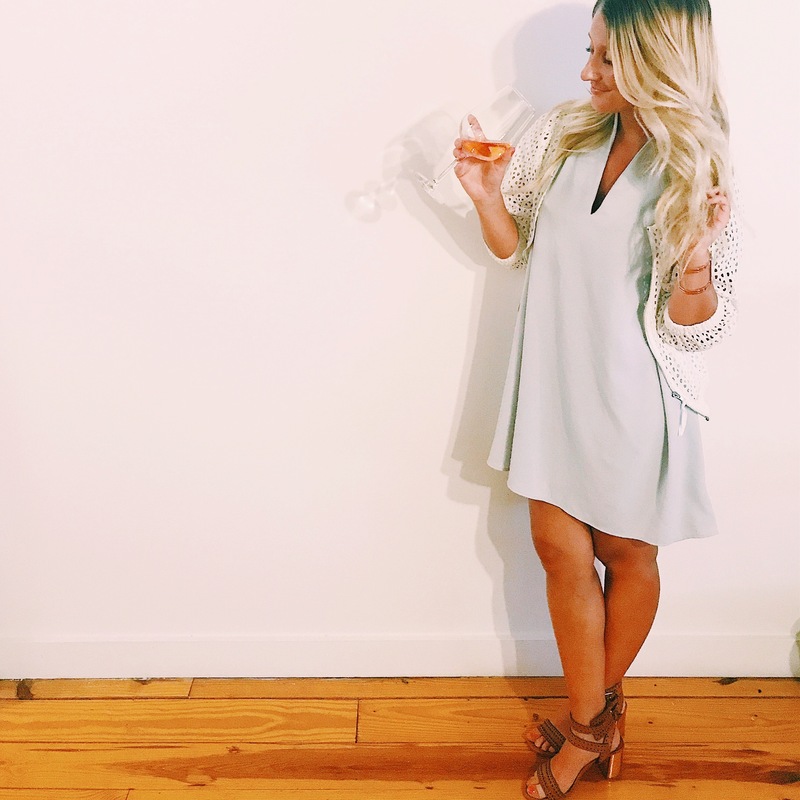 Winc delivers customizable wine packages directly to your doorstep based on your taste preferences. I LOVE the packaging of each and every bottle I have received so far. One of my favorite bottles I have enjoyed is the Summer Water Rose. I could honestly drink this every single day and be beyond content. 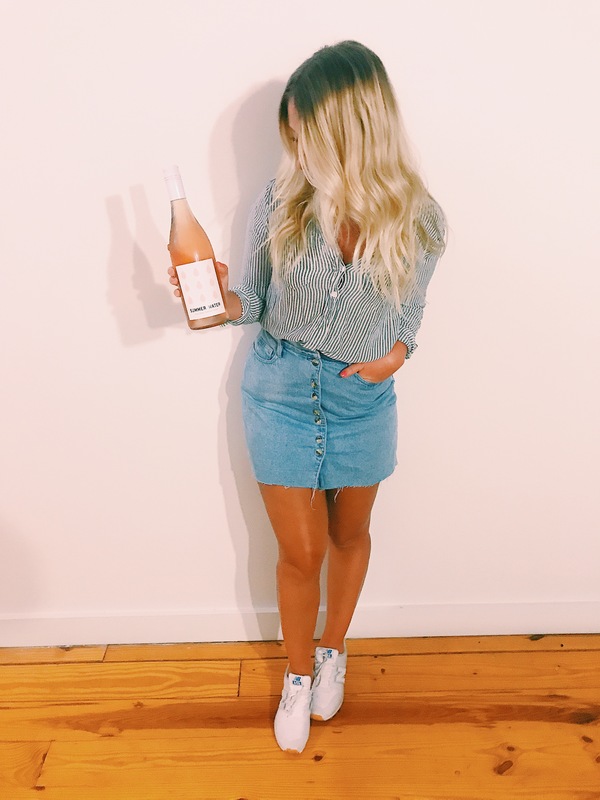 Good news for you all – I partnered with Winc so you can test out their incredible service as well! Use code BLONDEONEARTH to get 4 wines for only $27 with complimentary shipping!